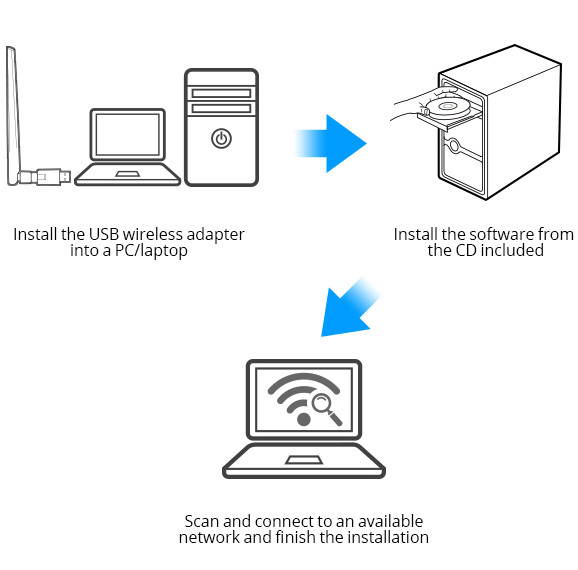 Rosewill RNX-N180UBEv3 Wi-Fi Adapter connects your laptop or desktop to a wireless network to enjoy fast, long-range, reliable wireless connectivity. 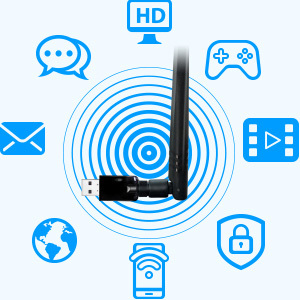 The high gain design of the Rosewill RNX-N180UBEv3 Wireless Adapter, combined with a high gain antenna, provides an extraordinary Wi-Fi coverage to provide ubiquitous wireless circumstance. With wireless speeds of up to 300 Mbps and advanced MIMO technology, the Rosewill RNX-N180UBEv3 provides you with a fast, reliable wireless connection for lag-free online gaming and video streaming. 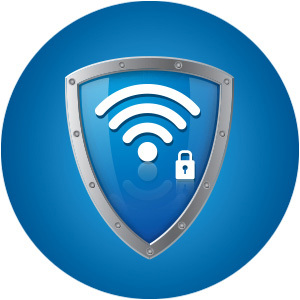 It achieves the best performance with wireless N devices, but also works seamlessly with existing IEEE 802.11 b / g networks. 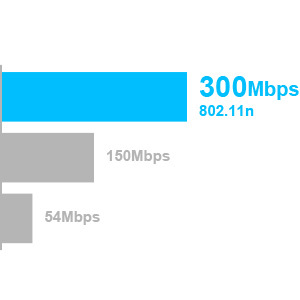 The high gain antenna allows you to create wider, optimally-tuned wireless coverage. 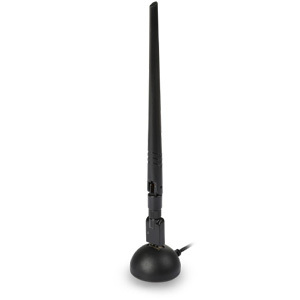 With the high gain, 5 dBi detachable antenna, Rosewill’s RNX-N180UBEv3 Adapter can achieve perfect placement for ultimate reception and the highest quality Wi-Fi networking. 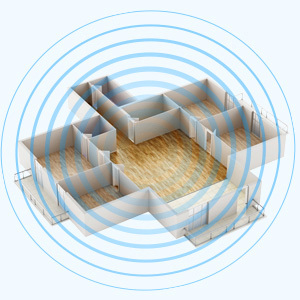 When your receiving location is far from your router, the RNX-N180UBEv3 Adapter acts as the best receiver to connect your router and provides not only long range but also stable connectivity for your wireless experience.